Quran Pro app is a concentrate of the best Quran reciters in the world, an amazing user interface design and the best set of features. 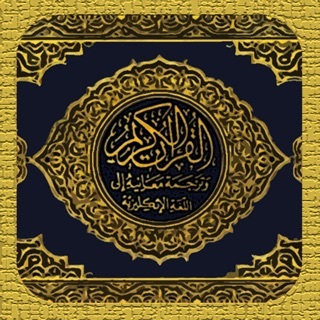 Quran Pro app is FREE without any limitation. Read the Holy Quran in Arabic alongside its translation ( French, English, Malay, Dutch, Italian, Spanish or even have explanation and meaning). We support 30 languages in total. Download recitations, playlists, and tracks, and bring your Quran with you anywhere using our offline mode. Download all the surats or one by one surat. Create your personal Quran collection simply by marking playlists as your favorite. Thanks to the technology Quran Pro support AirPlay and CarPlay. The app offers a widget with your recently played audios. The app has been Redesigned to be faster, simpler, snappier UI, and more beautiful. In addition to optimized for Retina display on the new iPhone/iPad. - The application requires an internet connection with WiFi or 3G/4G for use in case you have not download surat. CarPlay® and AirPlay® are is a software feature and an Apple trademark. + توطيد: الآن أسرع وأبسط وأكثر حيوية واجهة المستخدم ذات هندسة رائعة . - يتطلب التطبيق اتصال بالإنترنت مع واي فاي WiFi أو الجيل الثالث 3G للاستخدام في حال كنت لم يتم تحميل السور. 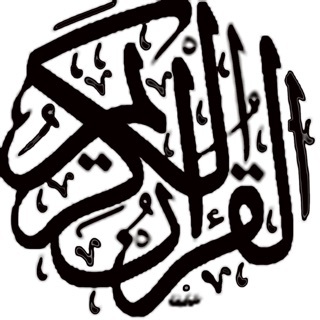 نسأل الله تعالى أن يمنحنا الإخلاص في النية والرحمة وتوحيد جميع المسلمين تحت راية النبي محمد صلى الله عليه وسلم، وأن نكون من بين الفائزين يوم القيامة. We're hamdolilah very happy to share with you the latest version of Quran Pro, just in time for Ramadan 1439/2018. - Added three amazing reciters: Fatih Seferagic, Abdul Wahab Tahir Latif and Fahad Aziz Niaz . - New Apple TV integrated version. - Fix bugs and improve performances. The list goes on and on. 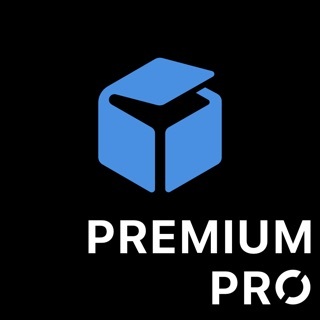 We rather let you discover the new app by yourself and let us know what you think of this new version. نحن جد سعداء و الحمدلله لنقدم لكم أخر تحديد لتطبيق القرآن برو الذى تم إصداره خصيصا بمناسبة حلول شهر رمضان المبارك ١٤٣٩/٢٠١٨ إن شاء الله. - إضافة ثلاثة قراء متميزين: فاتح سفيرافيك ، عبد الوهاب طاهر لطيف وفهد عزيز نياز. - جعل التطبيق يعمل أيضا على جهاز أبل TV. - إصلاح الأخطاء وتحسين الأداء. هناك ميزات أخرى و سوف نترككم لتتعرفو على كل هذه الخاصيات الجدد وأن ترسلو لنا كل إرتساماتكم عبر البريد الإلكتروني أسفله. This app is great, it has many reciters and cool features like different dua's. However, it's missing two things; first, it's missing the ability to have the same Surah repeat itself instead of having the reciter or otherwise stop after a certain time just go on and on. When I sleep, sometimes I want to listen to Quran, but I want it to stop after 15min or 30min, I wouldn't want it to go on for the whole night and drain my battery. Second thing that's missing from this app is having the ability to set it in Arabic. When going over the names of the Suras or reciters I want to listen to, I really prefer having it in Arabic; it's not only my mother language but it's more natural to have the Quran (Suras' names) in Arabic. When these two features get added to the app I'll give it a full rating 😊. Good job, nevertheless. Keep it on guys. Thank you and may you be rewarded the highest place in heaven (and us too). Amen. This app has been amazing for me as someone who is trying to learn more about the faith. It’s intuitive, easy to understand, and has amazing resources. I love the verse of the day and all the amazing reciters to choose from. The only thing that kind of bothers me is that I wish there was a transliteration option for the Quran using the English alphabet. This would help me learn to actually pronounce the words as I read them. And the other minor issue for me is that when I save an Aya as a bookmark, whenever I come back to it (whether it’s the next day or a few hours later) it never takes me back to where I was, so I end up having to scroll all the way down. It’s just strange because it keeps my place in the recitation, but not the written verse. Is there anyway to change this? Should I turn the auto scroll off? But anyway, thank you! Great app guys! Several basic features are not only missing but distinction in the app. -The bookmarks don’t work. If you book mark multiple pages the app will show them but whatever page you press on, the app will only take you to the last page marked. What’s the point of bookmarking then? 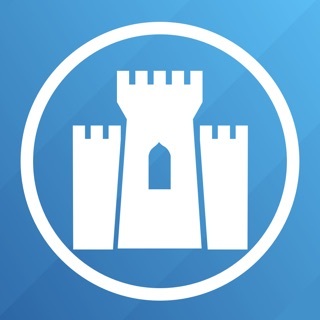 -The audio part is nice and the app has many reciters. However, the app only allows to listen to any sourah from the beginning. There is no ability to forward to any specific ayah which is a very big flaw for me. Sometimes I want to listen to Quran in the car where I left off reading the night before but I cannot. The Sourahs always start from the beginning. - Last but not least, if one is listening to a reciter and chose the auto scroll, the ayah’s will scroll according to the reciting. However, if one touches the screen and scrolled up or down the app doesn’t catch up with the reciter afterwards. One would have to manually scroll to sync with the reciter. I do not recommend this app.